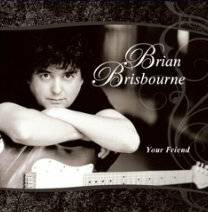 Hi, my name is Brian Brisbourne. Ever since my mid-teens when I got my first guitar, I have loved the instrument and have never set it down to this day. I have played with numerous bands and met many like-minded musicians along the way. I am always interested in writing songs in different genres, experimenting from rock to blues and from country to jazz. Mixed together, this gives my writing a unique but radio friendly flare all its own. Graduating from Musician Institute’s GIT program and attending several other college music courses, I have honed my skills to record two CDs to date all accompanied with professional musicians. 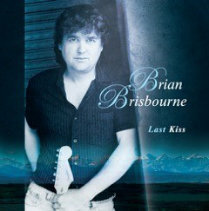 Check out my CDs “Your Friend” and “Last Kiss”. I know you will be inspired. Lesson programs are tailored-made to each student, focusing on those areas they would like ot imporve on or concetrate on. LIkewise, our instructors can organize a regiment based on what best suits the student and their level of experience. © 2018 Brian Brisbourne. All Rights Reserved.